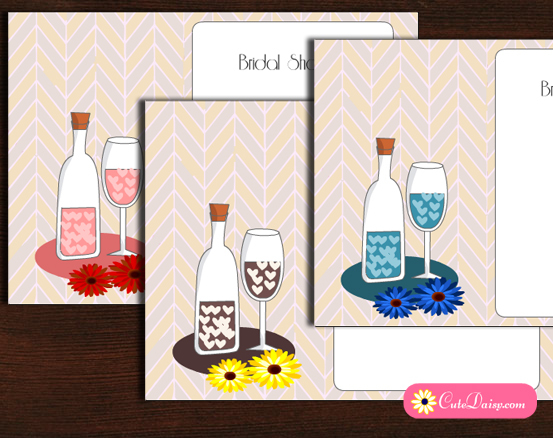 Here are some Free Printable Bridal Shower Cocktail Party Invitations that I have created today. 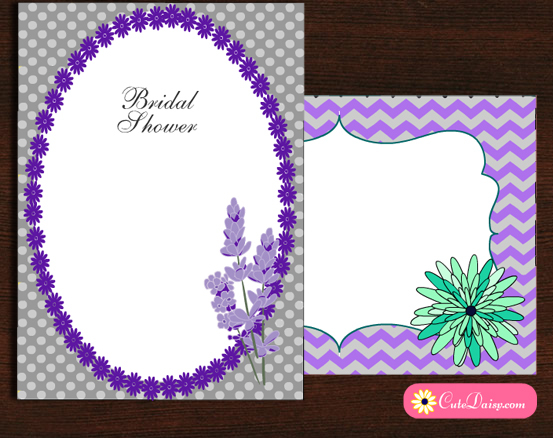 These cute invitations are in PDF format and you can easily add your own text in these blank invitation templates. 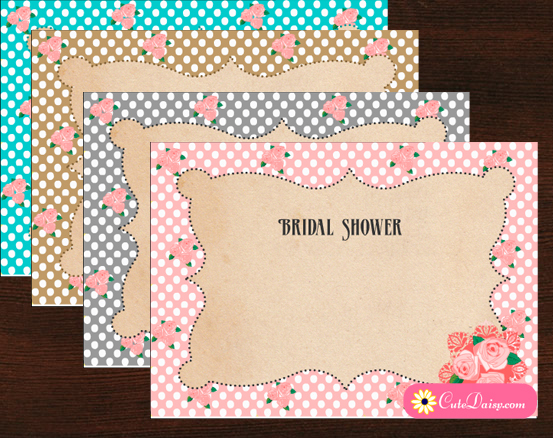 I have made these cute invitations in 3 different colors. 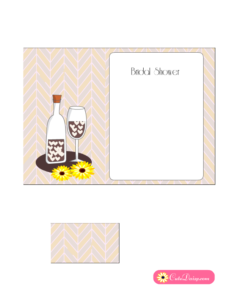 You can choose and print the invite. in the color that appeals to you the most. 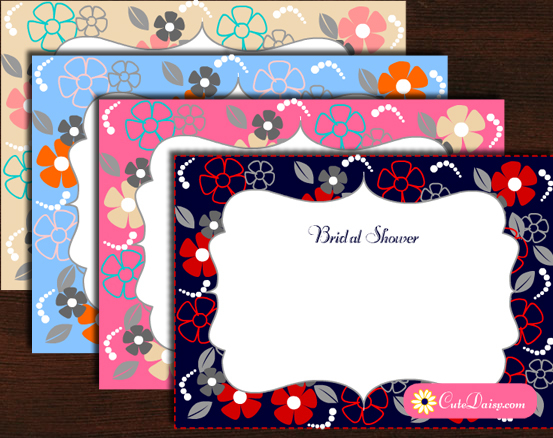 These printable invitations are free for personal/non commercial use. 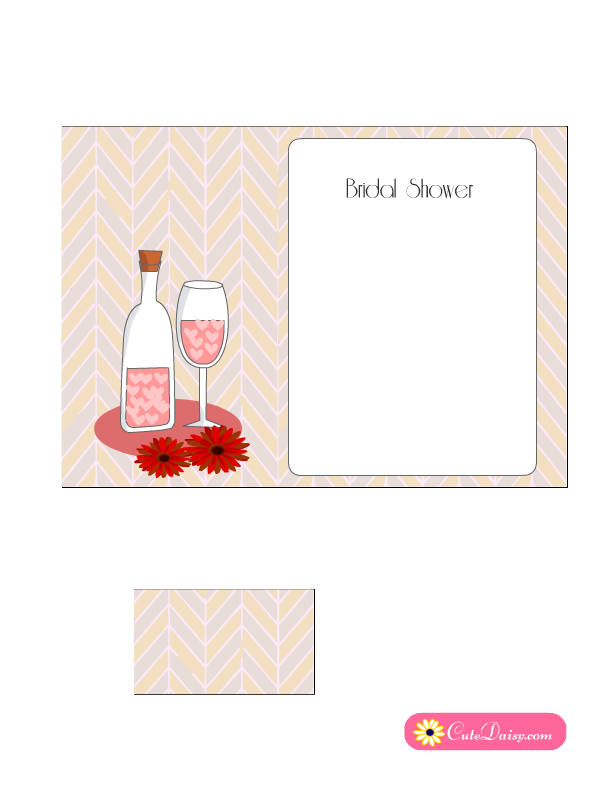 You can print these according to the number of your bridal shower party guests. 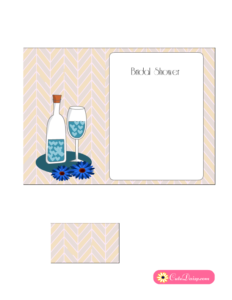 This is an adorable and very cute invitation with wine bottle and glass filled with hearts and flowers. Click here to download the PDF file for this invitation. Click here to download this adorable invitation with a blue bottle of wine and blue glass. Your bridal shower cocktail party guests would love this invitation and it will keep your party economical as well. 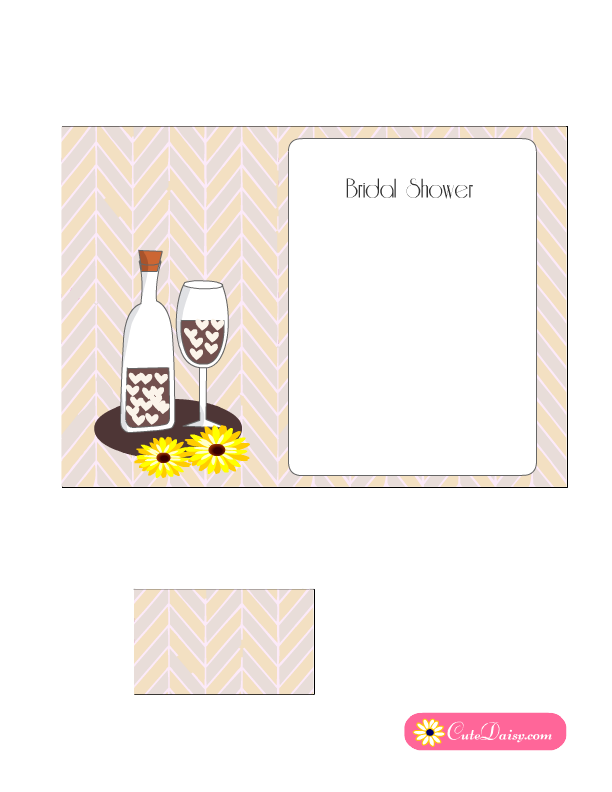 Here is another color varitation of this adorable free printable invitation and that is brown cocktail with yellow flowers. Click here to download the PDF file. Please like this post and leave a comment below.